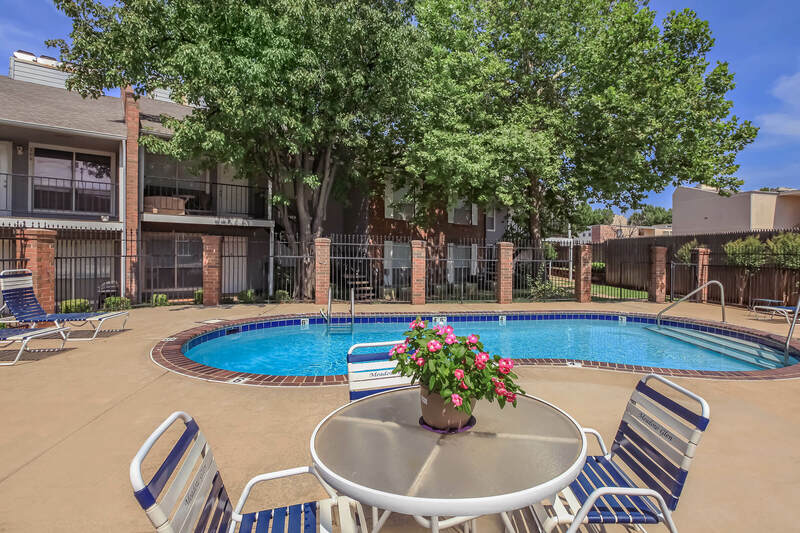 Welcome to the premier choice in Midwest City, Oklahoma for apartment living – Meadow Glen apartment homes! Located just outside of Oklahoma City, we are close to fine dining and shopping, as well as several local attractions. With easy access to the 62, 40, and 35 freeways and all the fun of the North Canadian River our location puts you within easy reach of where you want to go. Come enjoy country living with all the benefits of the city. At Meadow Glen we have taken care of all your needs. 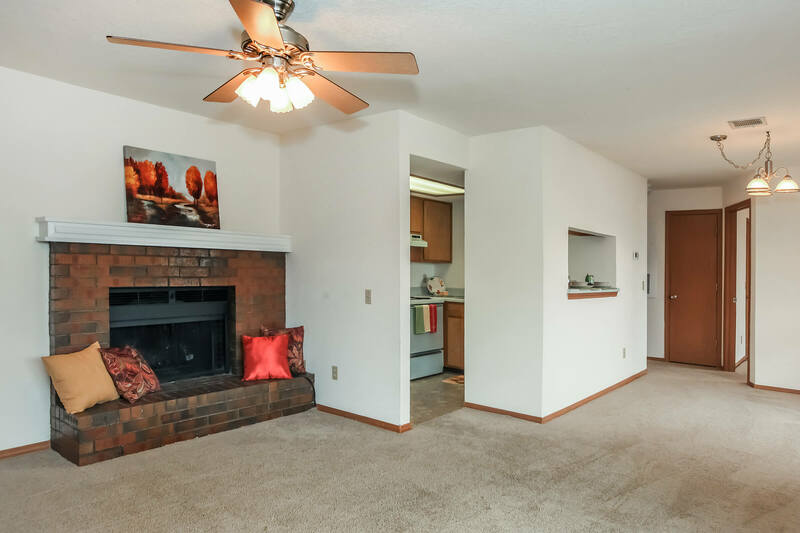 Our inviting one and two bedroom apartment homes were designed with you in mind. A few of the amenities you will find within our homes are breakfast bars, spacious walk-in closets, all-electric kitchens, and a washer and dryer. 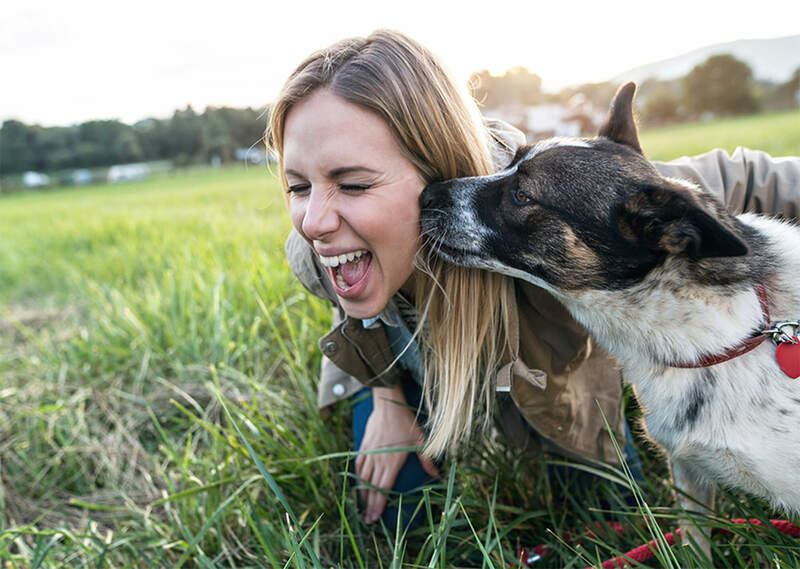 Your pets are welcome at Meadow Glen, we know they are family too. Become a resident of Meadow Glen and take advantage of our community amenities that are second to none. Relax on the sun deck or splash into our shimmering swimming pool, entertain friends and family in our spectacular clubhouse, or enjoy some fresh air while strolling around our beautifully landscaped grounds. Visit today and start living a life that you both desire and deserve!